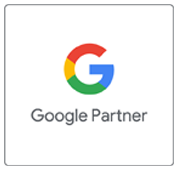 Google Adwords Partner in Kolkata, PPC Campaign Management Company in Kolkata, India. 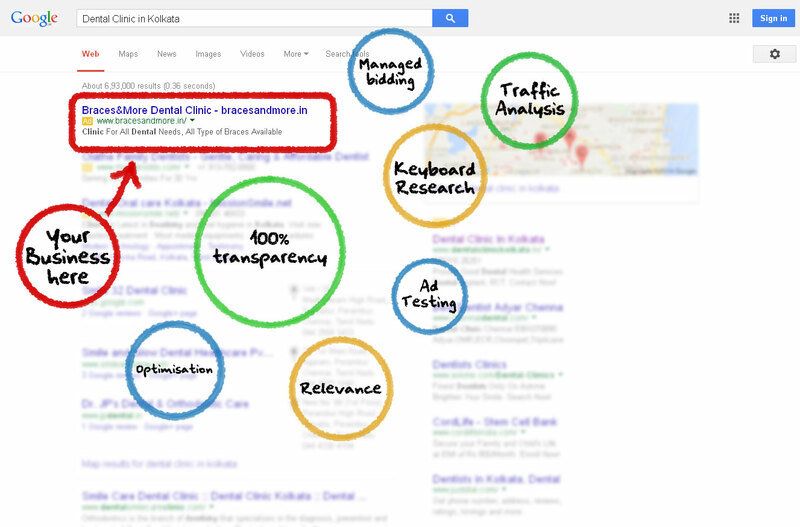 Google AdWords can work for any industry and any business no matter what their budget. Google promotes AdWords as a way in which you can target new audiences on Google and its Advertising Network. By seeking out new, undiscovered target audiences and increasing the reach of your business advertising, Adwords can effectively increase traffic and increase conversions. To improve your return on investment with Google Ad-Words, contact us today!